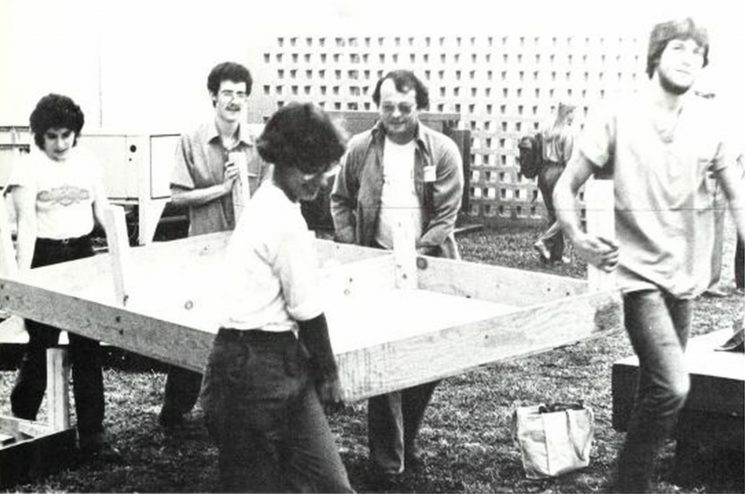 Volunteers help carry a platform at the ROOTS Festival at Eckerd College in 1980. In the spirit of the ROOTS Week Work Co-op, we are now offering opportunities for folks – members and non-members alike – to support the work of ROOTS year-round as volunteers. We appreciate any support that you can offer. Please sign up here if you are interested in joining the volunteer team! If you have any questions about volunteering, don’t hesitate to reach out to Ashley Walden Davis, Managing Director, at ashley@alternateroots.org. Do you have access to a phone and making long-distance phone calls? Any special skills you would like to offer?